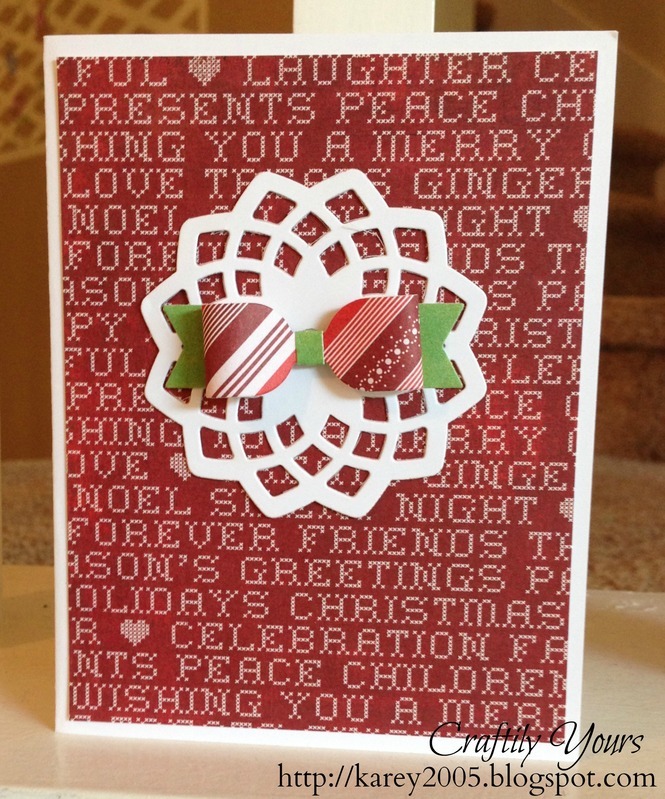 We loved seeing all of your gorgeous cards last week. 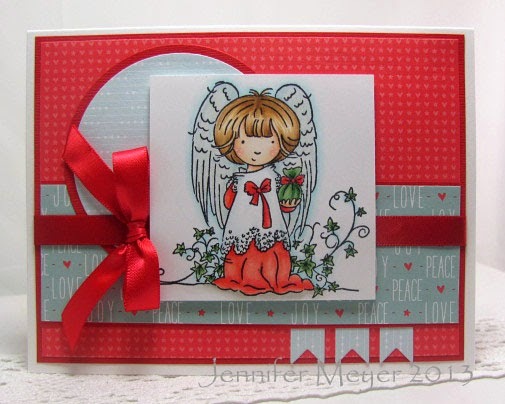 Thanks so much for joining us and we hope you will join us this week again. 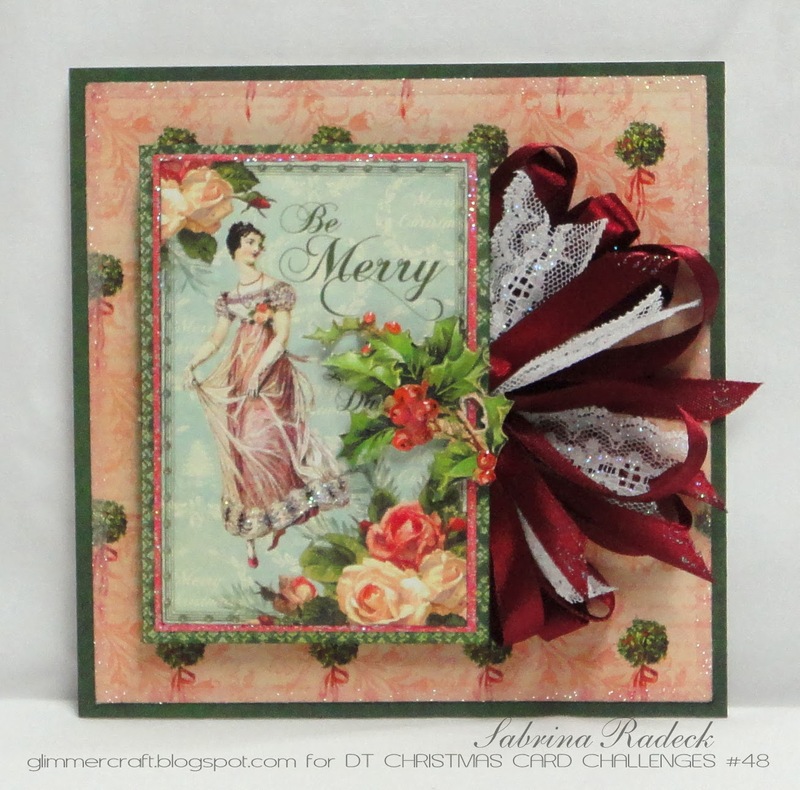 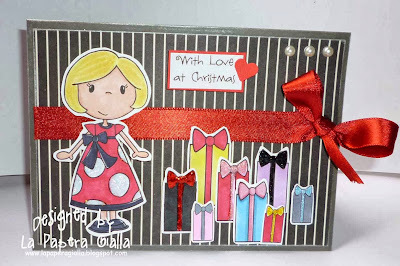 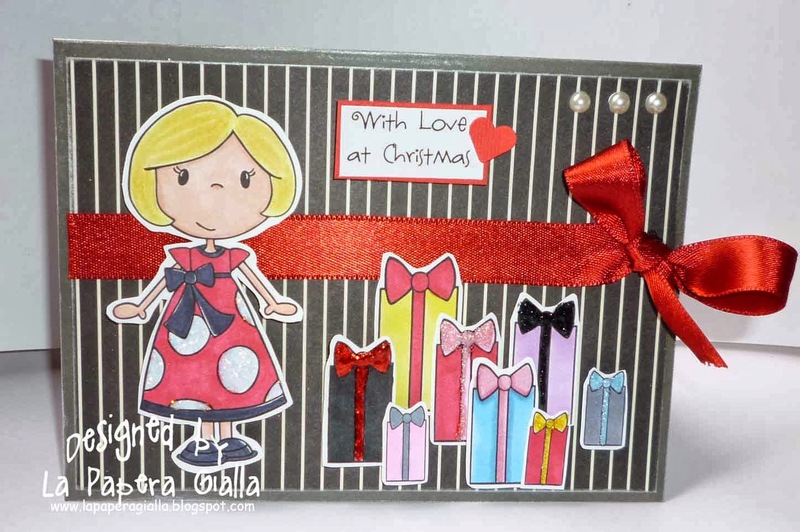 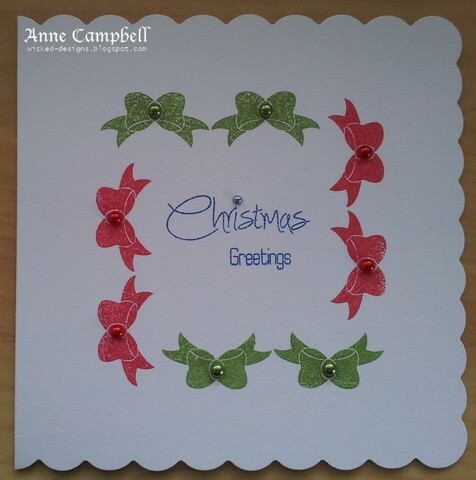 Our optional challenge this week is to incorporate bows into your holiday or Christmas card. 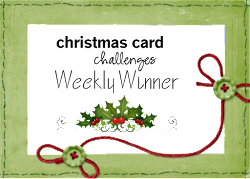 Remember, however, that the only real rule to play along with us here is to make a holiday or Christmas card. 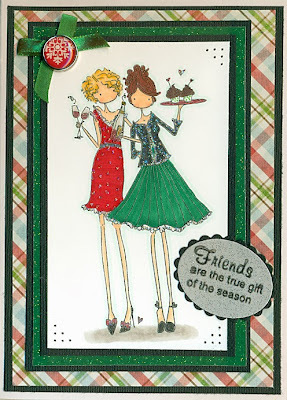 Our designers have some fabulous cards for you. 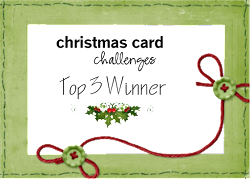 Click on their names to be directed to their blogs for more details.